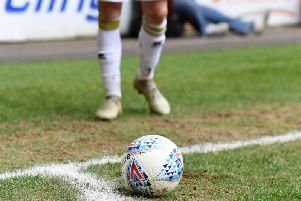 What's happening in League Two today? Our live blog has all the latest deals and rumours so you don't miss a beat. There's under three weeks of the transfer window remaining and plenty of deals are still to be done. Keep up with all the gossip - and the done deals - by following our live transfer blog. Refresh the page to get the latest updates!